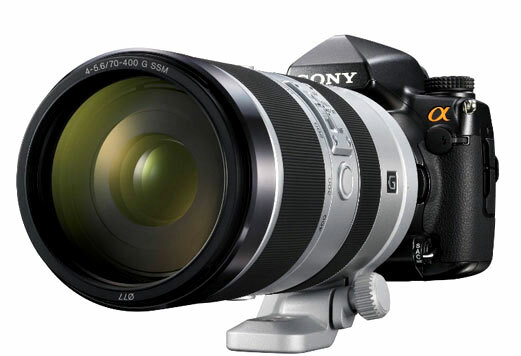 Sony’s new full frame SLR A99 is coming, according to SAR, A99 will probably be announced on Photokina 2012. And A99 will be in stock early October in Japan and for mid-late October in Europe-US. Price will be somewhere between $2,500 and $2,800.